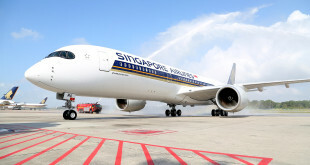 Singapore Airlines is known for its luxurious approach to passengers, some would call it over the top (OTT). A similar approach seems to be applied to the airline’s new Premium Economy (PEY) class which is being retrofitted on to the airline’s existing Airbus A380 fleet of 19 aircraft, and another 19 Boeing 777-300ERs (airline internal designation 77WN). The first 20 Airbus A350s that will commence delivery soon will also feature the new PEY or S class. 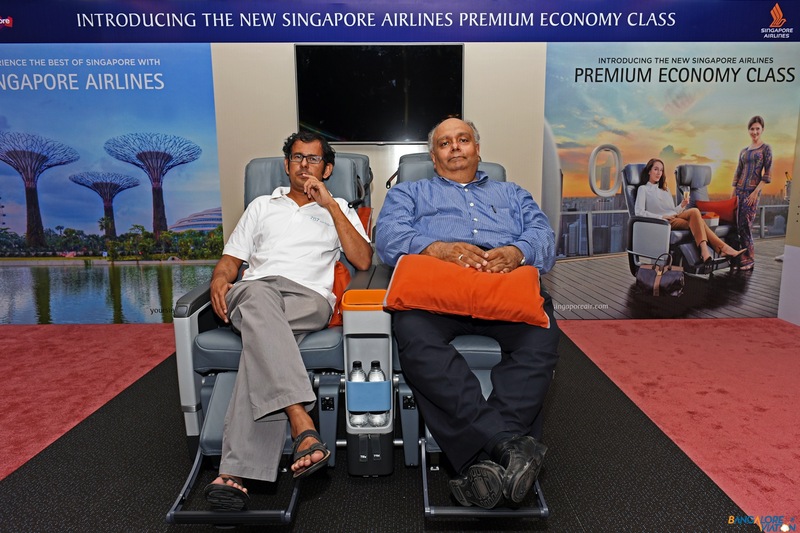 David Lau, the India head of the airline unveiled the actual seat at an exclusive event in Mumbai, last Saturday. Bangalore Aviation specially flew to Mumbai to review the seat in person. 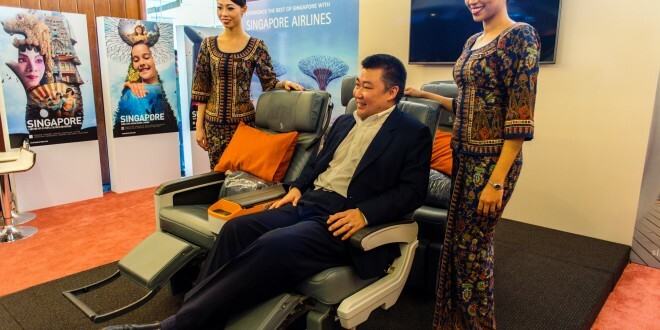 Lau took great pains to explain Singapore Airlines positioned its premium economy class as an “economy plus” product rather than a “business minus”. Unlike fellow Star Alliance member Lufthansa which allows PEY passengers lounge access for an additional fee, Singapore Airlines will not allow PEY passengers entry in to its much vaunted Silver Kris lounge. The meal service will also be an upgraded economy class service. Champagne and wine will be served. The airline has posted the entrées you can pre-order under the ‘Book the cook’ service. This is apart from the wide variety of special meals you can order. We have already covered most of the information in earlier posts, including the routes. You can read that article here, along with comparisons to the economy class of other airlines. There is a change in the launch dates of the PEY service to India. New Delhi will now commence on October 25, 2015 and Mumbai on January 02, 2016. This article focusses on the actual measurements of the seat we did with a measuring tape. The new seat is a sombre grey with bright accents of orange. The sockets are intelligently placed and easily accessible. The airline has chosen a standard 2-4-2 eight abreast configuration. The dual display in-flight entertainment system controller. 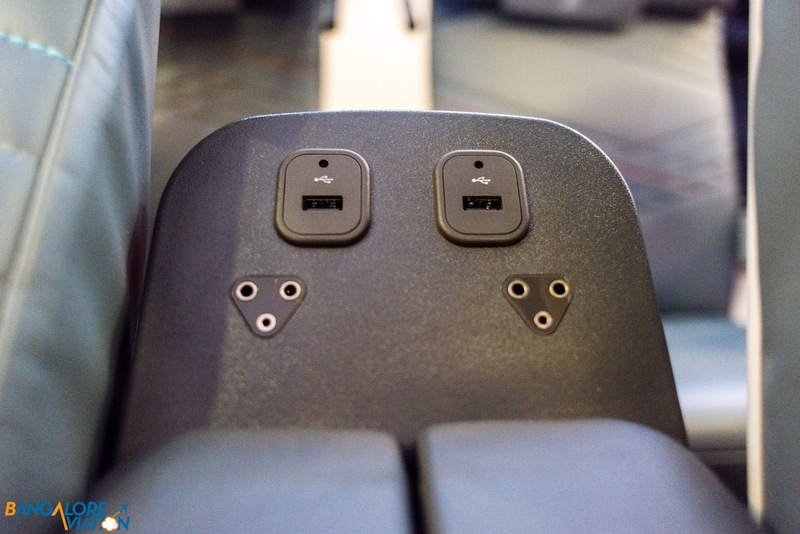 The 2 USB sockets and noise-reducing headphone sockets placed between the seats behind the armrests. The premium economy seats in Singapore Airlines’ A380s are 19.5 inches, cushion width, since two seats are removed from the 10 abreast 3-4-3 economy class for the 8 abreast PEY. The Boeing 777 and Airbus A350 which have a 3-3-3 nine abreast economy class, lose only one seat for PEY and are 18.5 inches wide in the cushion. Including the arm-rests the seats are a whopping 24 and 23 inches wide in the A380 and B777/A350. This makes them wider than the business class seats of many other airlines. I am a large person and I sat in the seat very comfortably. 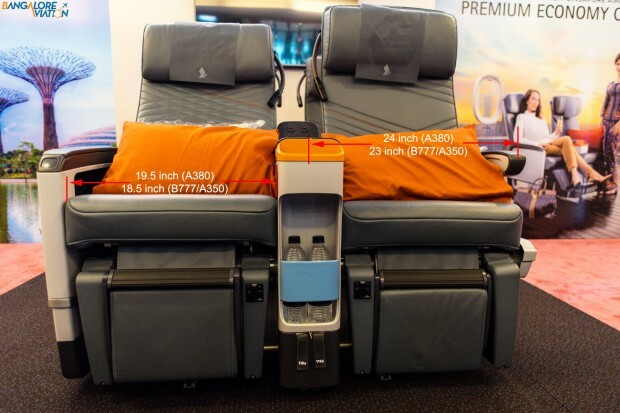 Singapore Airlines premium economy class seat is 24 or 23 inches wide, armrests included. The seats will be on display at DLF Promenade, New Delhi this coming weekend on October 10 and 11. 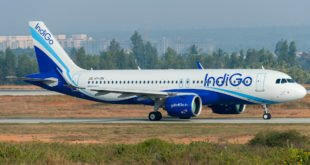 The airline is offering a special guaranteed fare for passengers willing to make a booking at the road show. Singapore return for Rs 45,000, Hong Kong for Rs 50,000, Sydney for Rs 88,000, Auckland for Rs 1,10,000 and Los Angeles for Rs 1,35,000. Along with the discount, passengers will also get a free one-way domestic ticket in premium economy class of Vistara, Singapore Airline’s joint venture airline with the Tatas. For more information you can visit the airline’s dedicated PEY microsite. Singapore Airlines definitely has a good hard product in its premium economy class. The soft product of the airline is already renowned as one of the best in the world. The pricing midway between economy and business class is competitive, and is good value for money especially for the long haul flight. Frequent fliers will appreciate the full mileage accumulation. Krisflyer FFPs will get 110% mileage. Keep in mind though, this is still an economy class product. You are not going to get the recline of the old business class, let alone the flat beds of the new. Think of the new SQ PEY as similar to the domestic business class or the “first class” of domestic North America. Now should I take my much better half, Anjali, on this special offer, for our silver anniversary?